If you have bad credit, all hope is not lost. There are many things you can do to repair your credit. 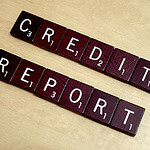 Check out our tips at Repairing Your Credit.